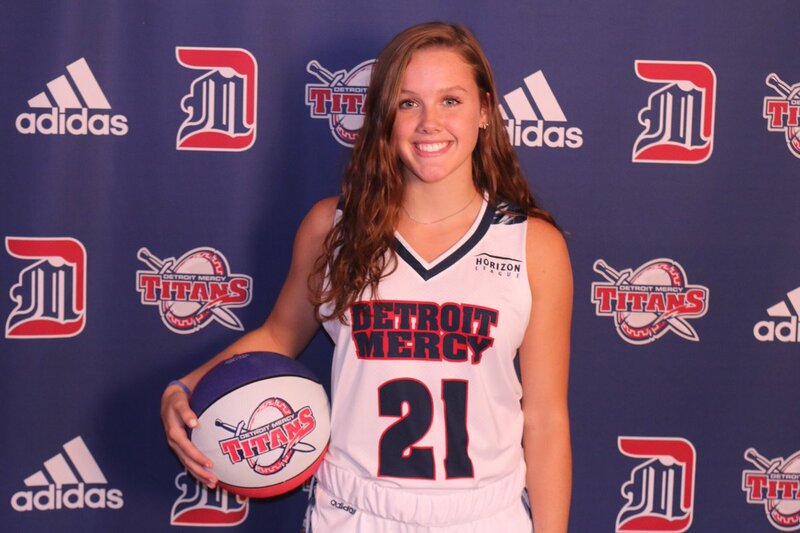 Corcoran is third in the area in scoring this season, and is already committed to playing at Detroit Mercy next year. Two weeks back when nominated for the award she had 26 points and 6 three-point baskets in a January 5th win over Cleveland Heights. Corcoran joins Olmsted Falls hockey standout Dom Conte as a past award winner, as he took home the week four award. CVCA Hockey Forward Christian Beckett (who won the award for week three) was the week three winner, North Ridgeville wrestler Jacob Dunstan, won the award for week two, and Berea-Midpark’s Josh Finkovich, took home the award in week one. The week six voting for the “NEOSI Jenny’s Old Fashioned Popcorn HS Player Of The Week for Week” will kickoff later today!